Should You Even Care About CES? CES is an annual consumer electronics show. The big question is, however, is whether or not you should care about CES. The answer to this depends actually. Our friends at Lockergnome list some reasons as to why CES may be pointless for you. I am going to share these interesting points here; but first, let’s take a look as to what CES is and some of the reasons you may be interested. CES is the big, annual, event that giv es a heads up from the consumer electronics that we can expect in the year. It happens in the January of the year; so basically, we can see it as a sneak peek of what’s coming in the tech industry. 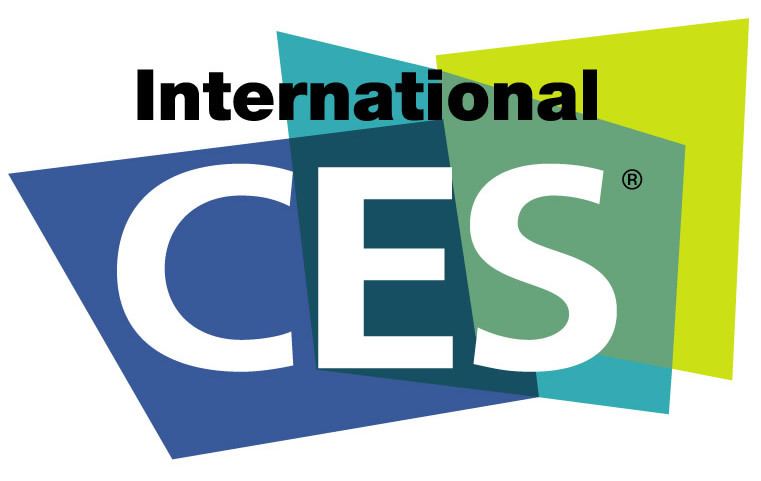 So let’s kick off with a couple of reasons as to why you may be interested in CES coverage. Purchase decisions: You may be wondering whether to hold off on buying a new hardware, like a laptop, to see if there is something better down the pipeline. Browsing through CES coverage is a great way to start your research. Most technology websites and news sites will cover the new devices that were shown off at CES. Developer and Retail Business Owners: If you are a retail business owner, CES is the show for you. Believe it or not, CES is more for retail business owners like you rather than the consumers themselves. CES is designed to get the retail business ready for what kind of devices to order. If you are a software developer, CES is a good place to see what kind of hardware, if any, you may need to develop for. A good example would be the Kinect for Windows that was presented at this year’s CES. Well, I will hand over the rest to Lockergnome, who will discuss why CES may not be for you. Next Next post: So…What Goods Did NVIDIA Bring To CES 2012?